Cross Platform Mobile Application Development is the practice of developing software products or services for multiple platforms or software environments. Engineers and developers use various methods to accommodate different operating systems or environments for one application or product. Our cross-platform apps developers are experts in HTML5, PhoneGap, Adobe Cordova, and other frameworks. Hybrid application development is based on considering various factors such as device hardware accessibility, performance, and user experience. Our developers are capable of building cross-platform apps and successfully deploy in Apple app store, Google plays store, Windows, BlackBerry, and other App stores. Cross Platform Mobile Application Development. However, Cross Platform Mobile Application Development does have a few drawbacks. First, mobile operating systems are frequently updated. Whenever a mobile operating system receives the new update, the applications must also be updated to be compatible with the new system. 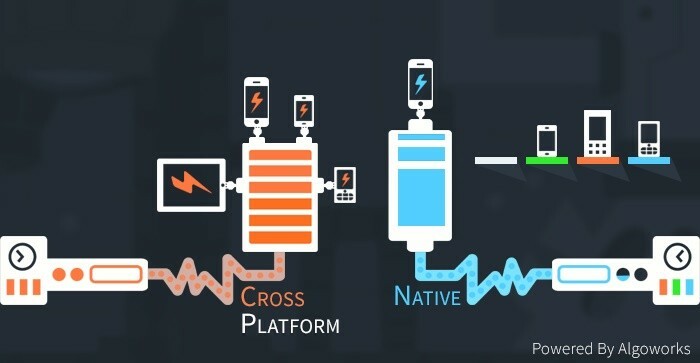 In addition, rendering times with cross-platform mobile development may be longer as each operating system needs a separate set of code. 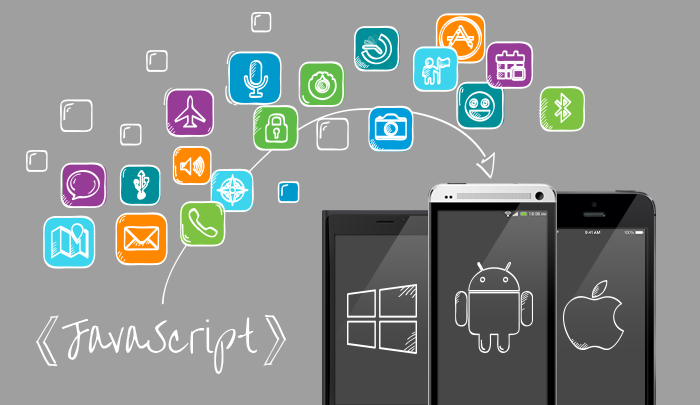 Cross Platform Mobile Application Development.